Patios can take a beating. Whether it's weather, foot traffic, or food, your patio can get dirty and worn down quickly and often. There will come a time when your patio needs to be repaired. You can delay that process by installing a durable patio cover constructed from aluminum wood. 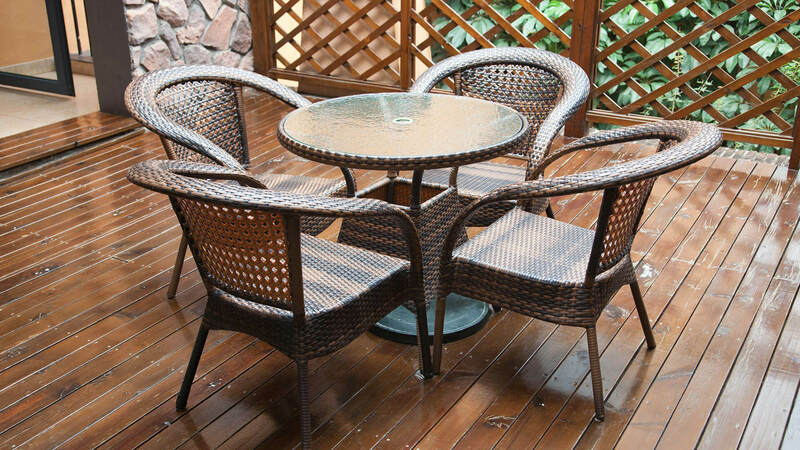 N and V Patio, Construction & Remodeling can make your patio more protected and beautiful than ever. Your patio is part of your home and it should feel that way. 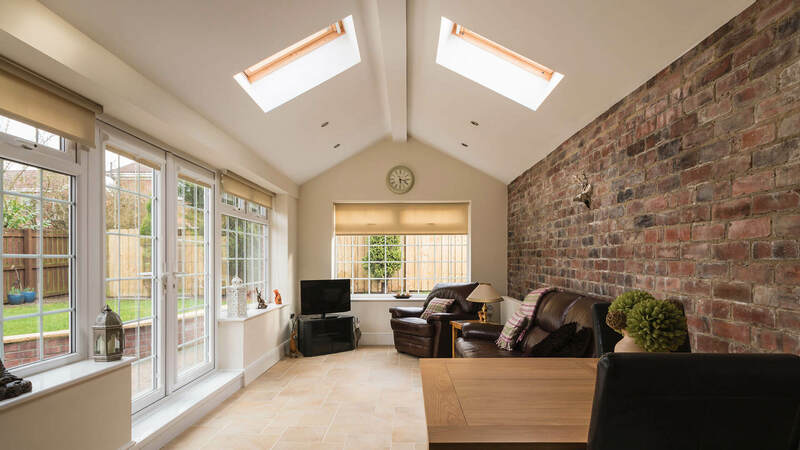 Having a cover installed will essentially increase your living space. You don't have to worry about dealing with bad weather anymore. Neither the pouring rain nor the intense sun will prevent you from firing up the grill or relaxing outside with a glass of wine. 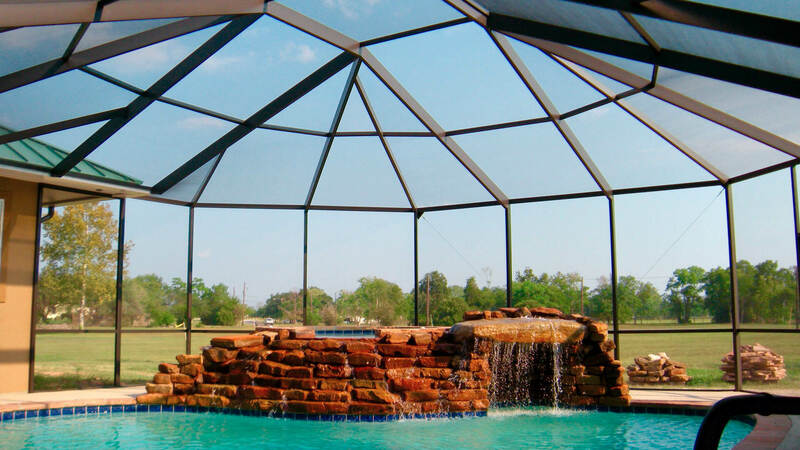 Adding a covered patio can do even more than provide you with comfort and protection. 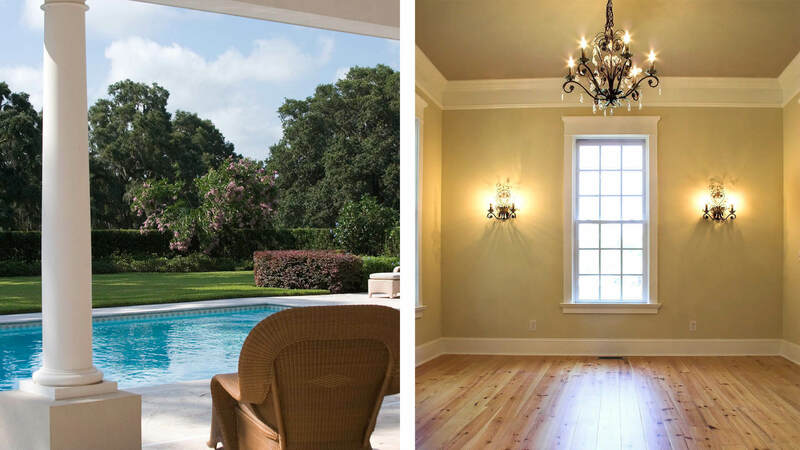 They are one of the most desired features for Houston homebuyers because of their elegance and practicality. If you want your home to get a boost in value and curb appeal on top of all the other benefits, a patio cover is the way to go. We have the expertise necessary to transform your patio into a relaxing area for entertainment and leisure. Our company has been focused on customer satisfaction and excellent service for over two decades. If you're curious about our services, give us a call.